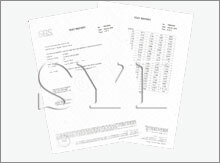 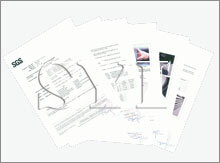 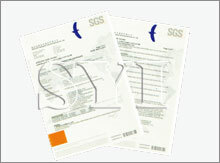 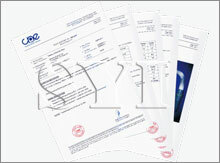 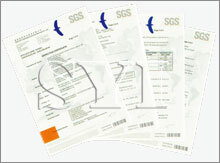 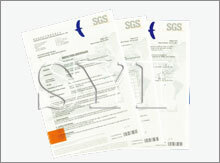 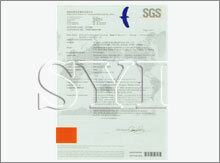 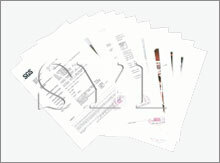 SYI is ISO9001:2008 TUV certified, BSI Kitemarked, SGS, BV,NF, CE, WRAS, FM certified and UL listed. 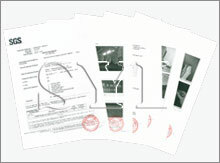 09-02. 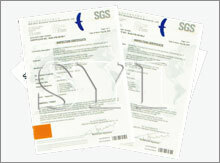 SYI MPW Approval for Manhole Covers & Frames from sanitary dept. 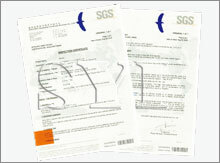 09-03. 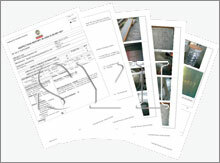 SYI MPW Approval for Manhole Covers & Frames from storm water dept.